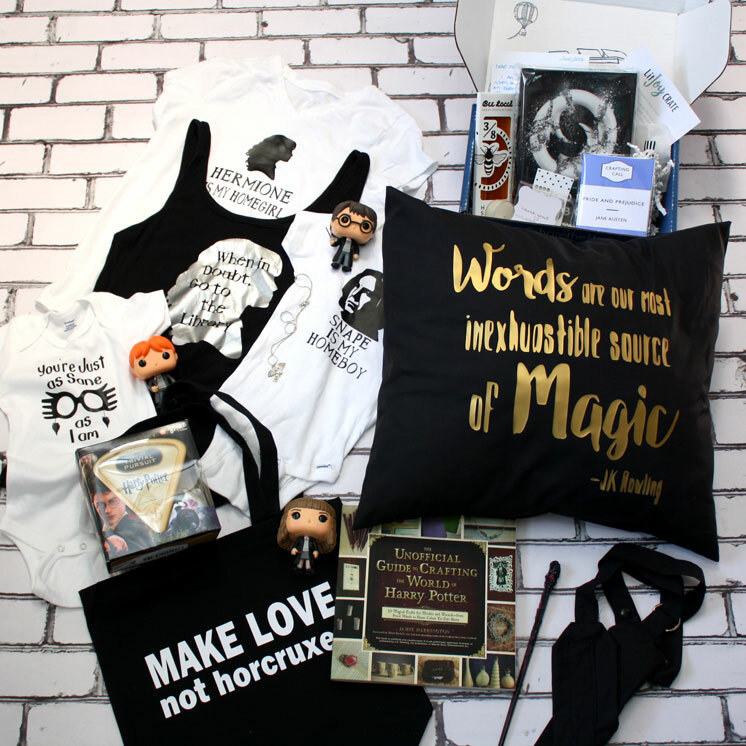 ' 18 Gifts for the Harry Potter Fan + 2 Giveaways!! - Sisters, What! 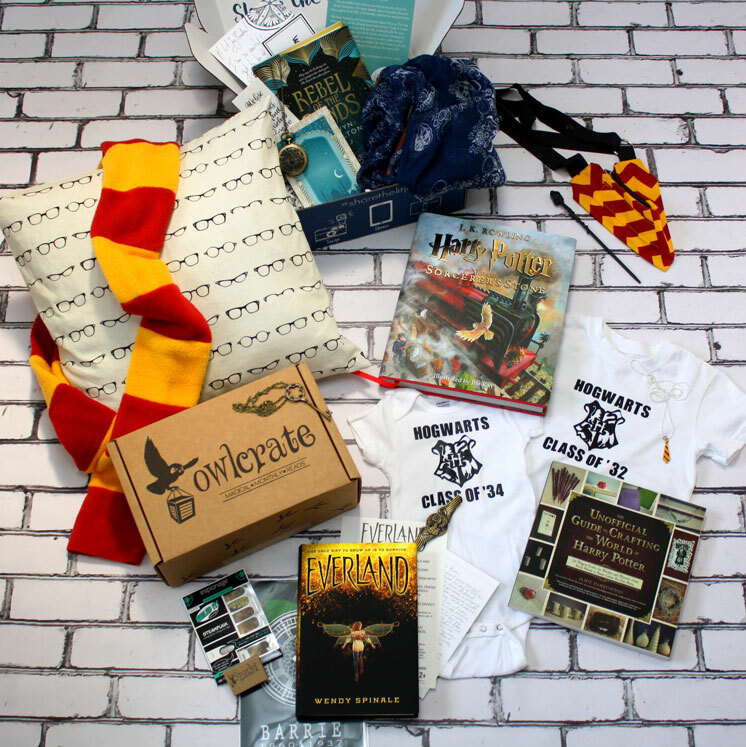 18 Gifts for the Harry Potter Fan + 2 Giveaways! !